There has been an uptick in the volume of DOL audits in recent years. The timeframe to respond to an audit notice is short and it is important to be prepared. 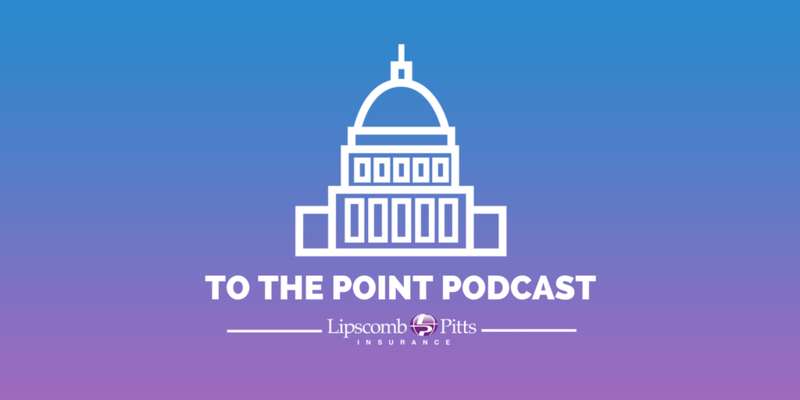 Tune in to this podcast to learn how to be ready and to debunk some DOL audit myths.